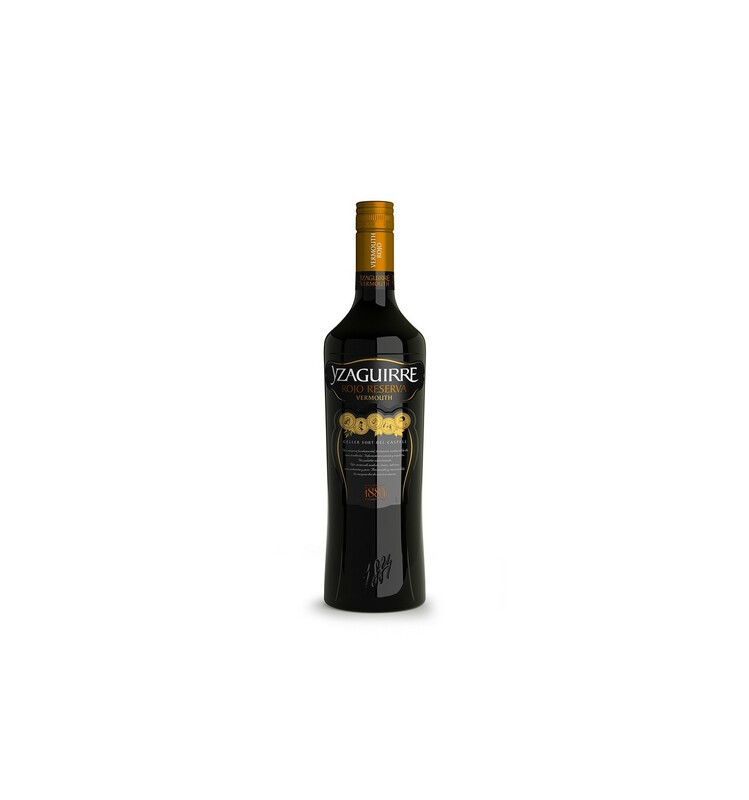 Yzaguirre Reserva Vermouth is a fundamental product and unalterable testimony of a long and great vermouth tradition. Palate exciting, unique and mature, very tasty and unique in its power and weight. 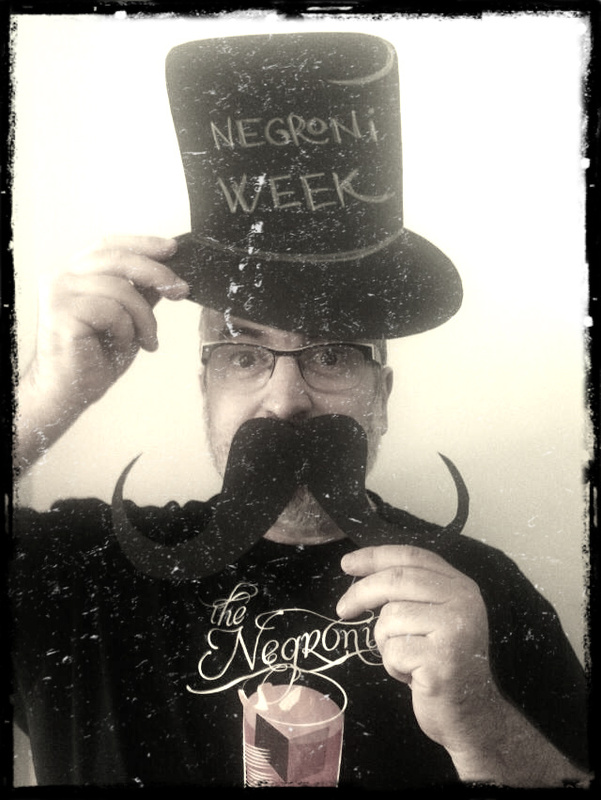 Winner of the 2015 Vinari Vermouth Awards as best Vermouth. Yzaguirre was founded in 1884 creating the vermouth base that you can find in almost all places in the world, either by its age, its flavor or its aromas, make it unique and inimitable. 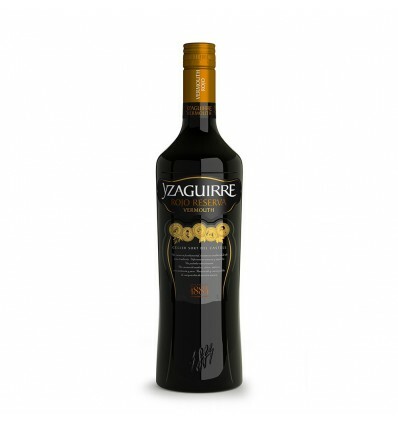 Yzaguirre Vermouth is an authentic vermouth, original in formulation and essence. 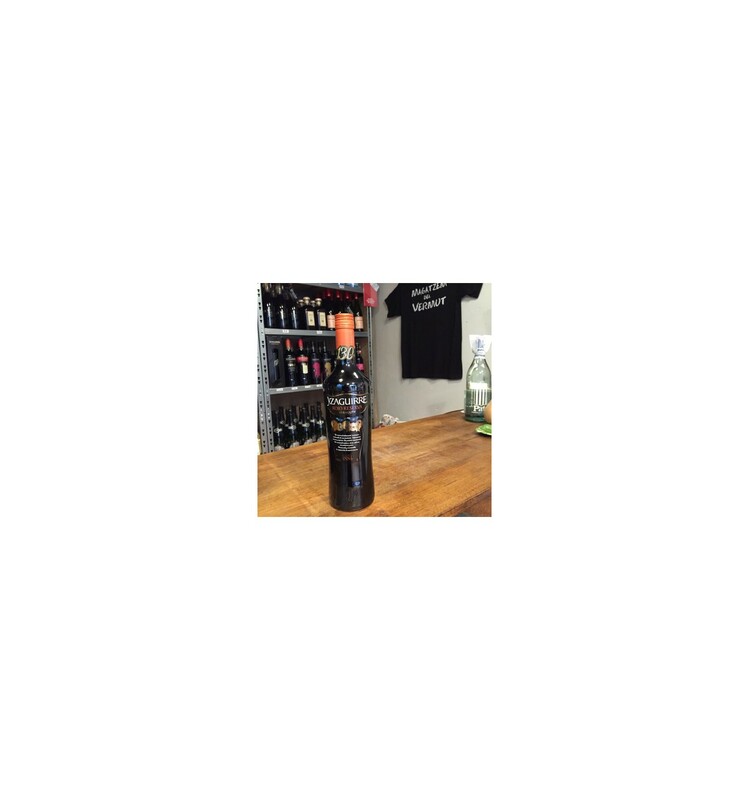 Red and passionate Root and Mediterranean base that stimulates every palate that tastes it.